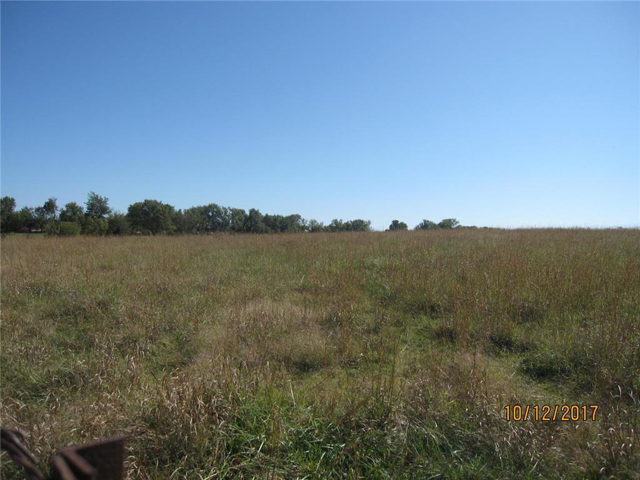 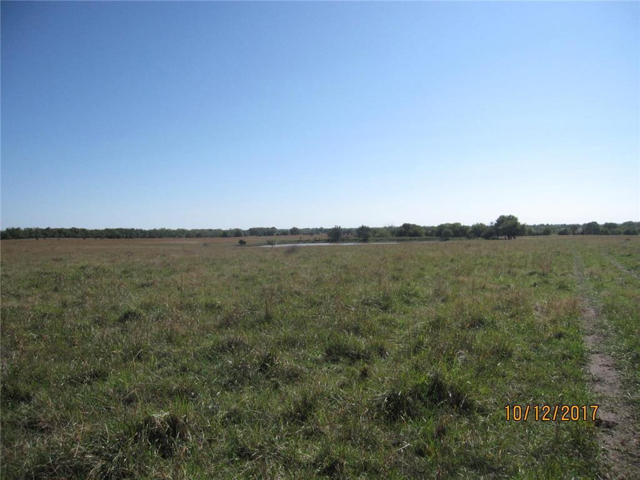 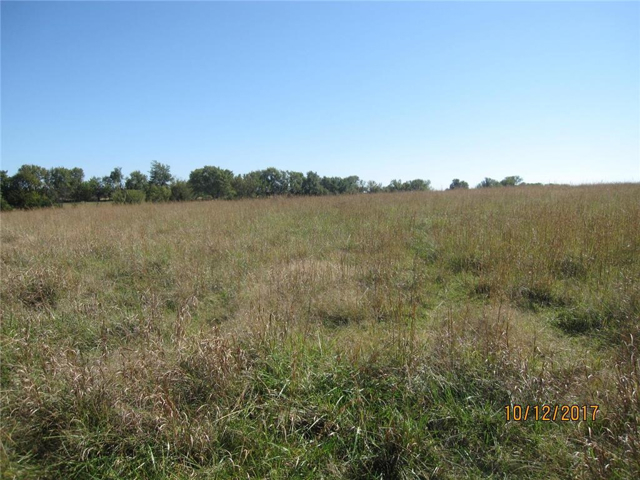 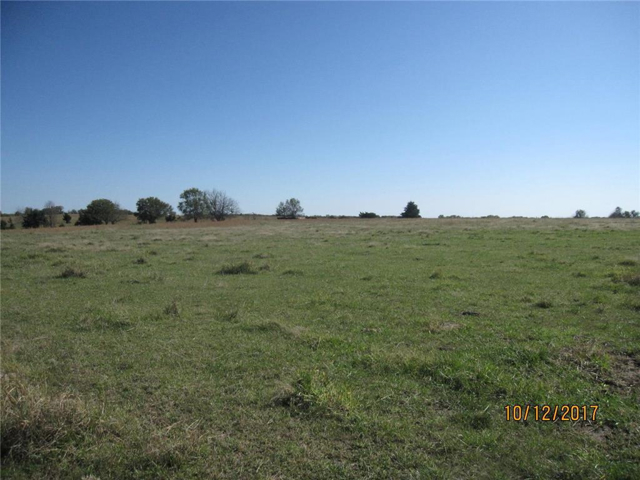 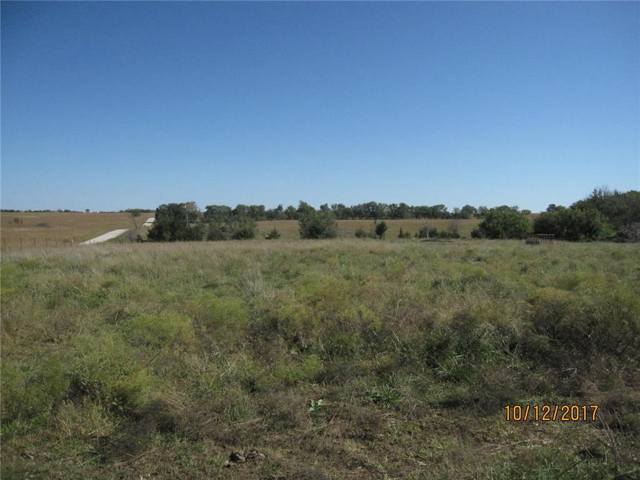 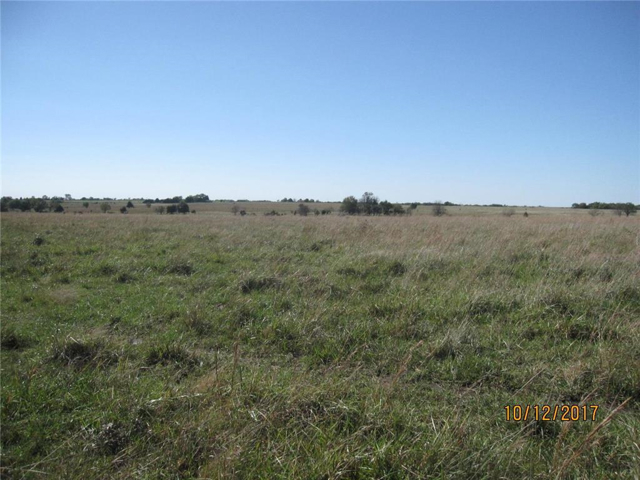 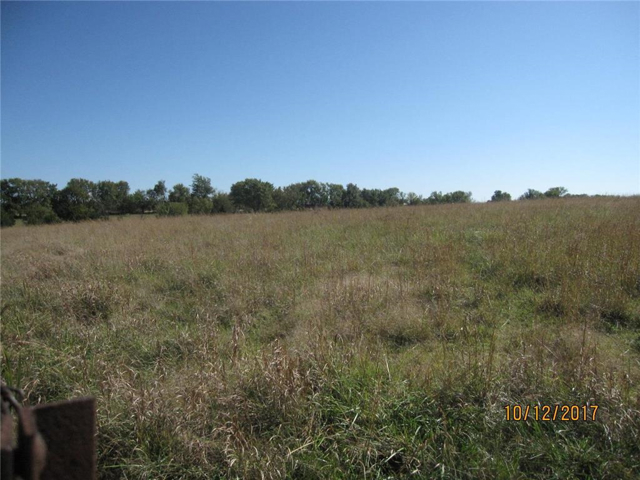 200 Acres m/l of pasture land south of Garnett. 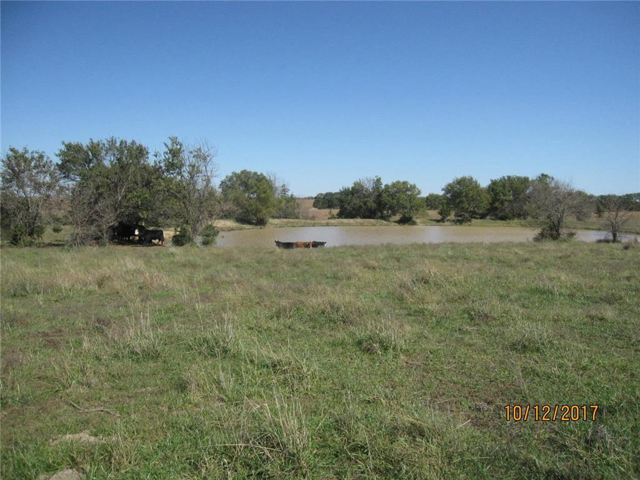 2 ponds with good fences. 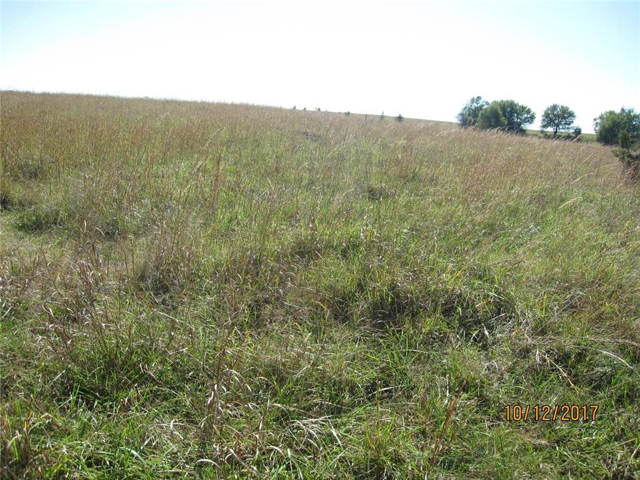 Pasture has native grass and cool season grasses. 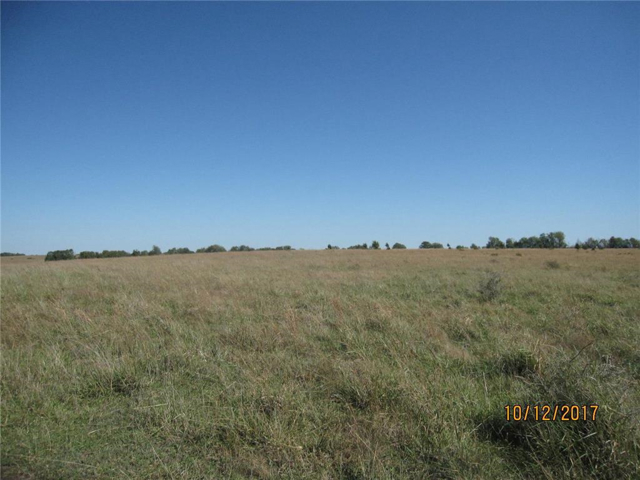 Lease expires in 12/30/2018. 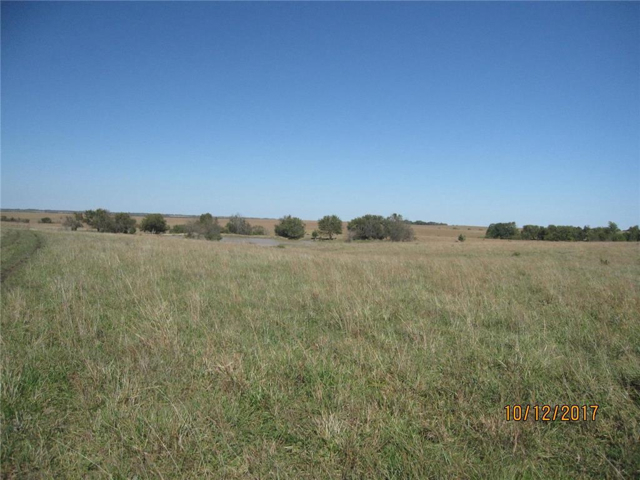 If purchased before lease expires, seller will prorate rent of $50. 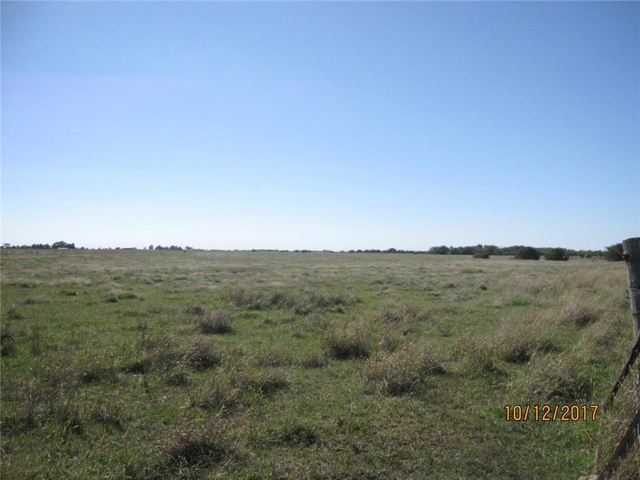 per acre. 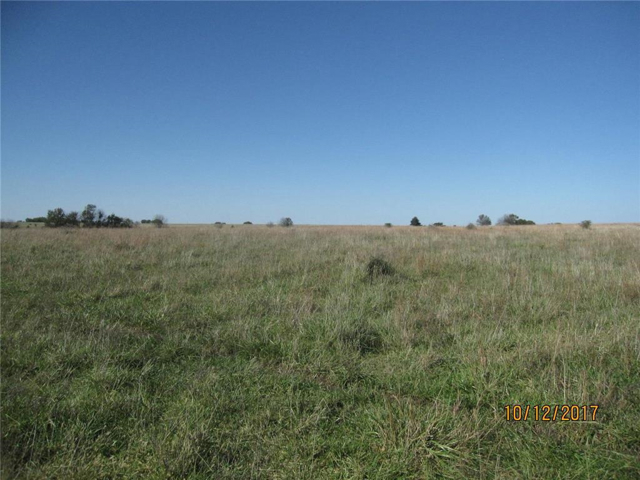 After Jan 1, 2019 there will be no lease. 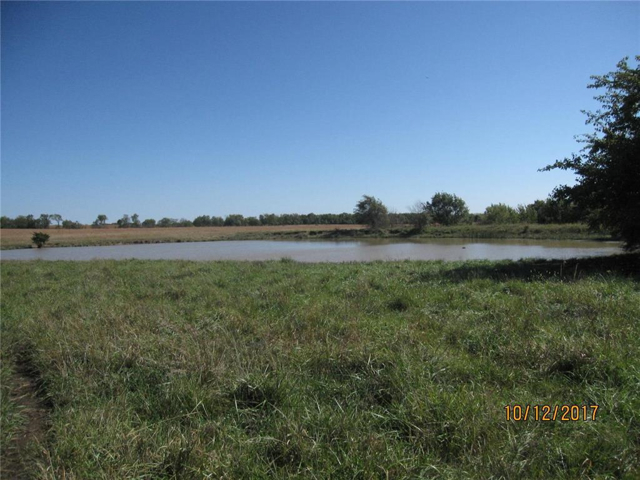 Rural water and electric are close. 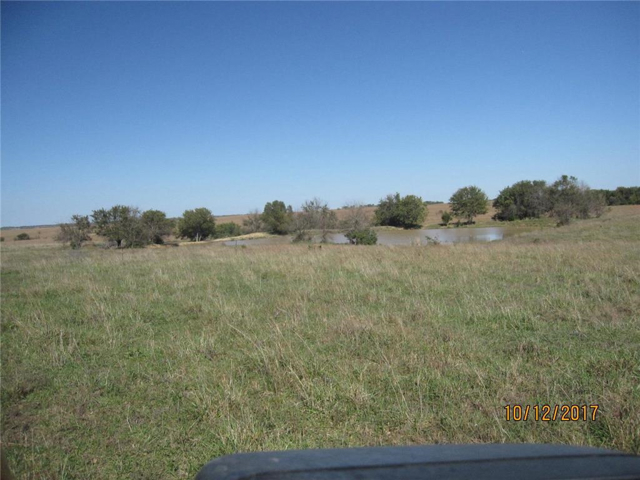 I am interested in 900 Road & Hwy 59 Road Garnett, KS, 66039.